Machine Learning with Python will teach to you the apply the concept of machine learning algorithm using Python. 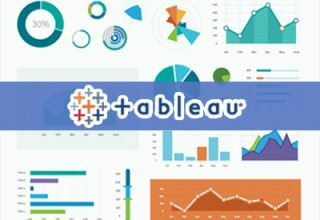 Using Python you will be able to gather, clean, explore and visualize the data. 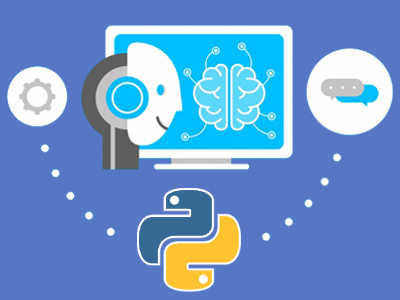 Python’s scientific packages like pandas, numpy, matplotlib, scikit-learn will help you to perform machine learning task. The Advanced Machine Learning concepts like Neural Networks, Support Vector Machines, Tensor Flow, Dimensionality Reduction. Assignment would be given after every class upon successful completion of assignment you will be awarded a certification. We offer certification with Distinction to Top 25% of every class on participation, assignment submission and Project completion. In-depth knowledge of Python Programming Language for Machine Learning. Regressions, classifiers, clustering algorithms to fit a model and use it to predict the future outcomes. Capstone Project on Advance Machine Learning in Python. Sneha is expert in Python and Machine Learning applications development, and consulting experience for client engagements, Requirement Engineering. 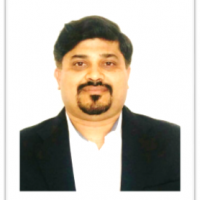 With 5+years of Experience in Fortune 500 Companies and ISRO.